Never waste any amount of time doing anything important when there is a sunset outside that you should be sitting under! 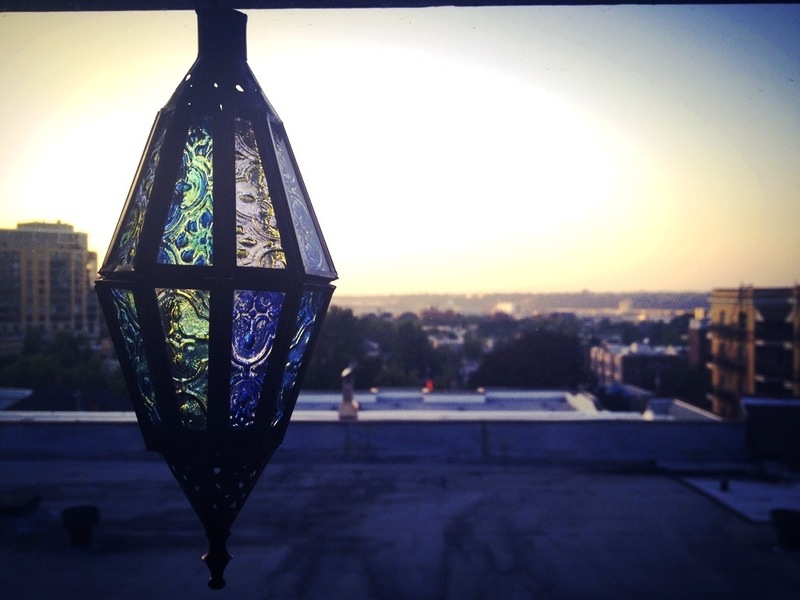 ― C. JoyBell C.
Cheers to many more beautiful evenings looking out my studio window at this view of Portland! Looks like a beautiful summer evening. Hope you enjoyed it. Cheers. Previous Previous post: Mixing it up and moving to Portland!